2 YRS Xiamen Yesn Industry Trade Co., Ltd.
1 YRS Dongguan Zhongkai Hardware Plastic Products Co., Ltd.
11 YRS Taizhou Nachang Numerical Control Equipment Co., Ltd.
2 YRS Qingdao Jato Logo Co., Ltd.
With years of export experience along with excellent quality, advanced services and competitive prices, JATO has won numerous customers' trust and support. Delivery With years of export experience along with excellent quality, advanced services and competitive prices, JATO has won numerous customers' trust and support. With years of export experience along with excellent quality, advanced services and competitive prices, JATO has won numerous customers' trust and support. 2 YRS Nanjing Henghui Reflective Material Co., Ltd.
4 YRS Guangzhou Xinzhu Adhesive Sticker Materials Co., Ltd.
, Ltd is an manufacture factory which is specialized in producing and trading all kinds of paper, with or without adhesive stickiness. 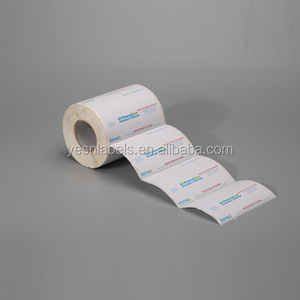 Mainly dealing with Adhesive thermal paper, Bond paper, Synthetic paper, Thermal synthetic paper, PET film paper, Semi-glossy film. 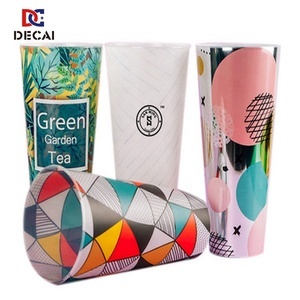 What kind of paper materials do you have for d products9 --Writing paper, thermal paper, art paper, synthetic paper, thermal synthetic paper, PET film. 3/. 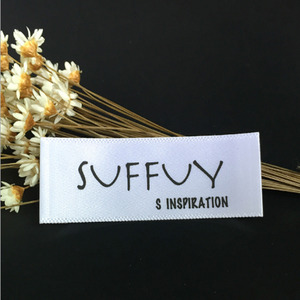 4 YRS Zhenjiang Huirong Import & Export Co., Ltd.
100pcs Plastic Plant T-type Tags Markers Nursery Garden Labels Standard size:6x10cm with various colors for customer choosing. All our product exported to more than 26 countries,good quality and best service bring us more and more customers. We have modern standard plant which is more than 1000 square,and many industry-leading specialty production equipment and scientific management system. 2 YRS Wenzhou Shenjiu Metal Products Co., Ltd.
Plates can be produced in all grades and thicknesses of stainless steel and brass. 9) Are there any setup or design fees9 We have absolutely no hidden charges. That means no origination fees, no setup fees and no design fees! 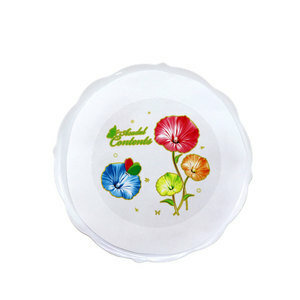 Alibaba.com offers 20,772 in mould label manufacturer products. About 24% of these are packaging labels, 2% are garment labels, and 1% are labeling machines. 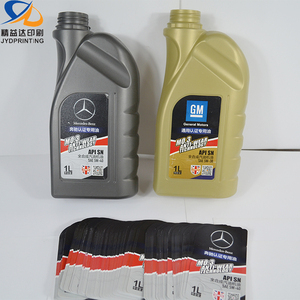 A wide variety of in mould label manufacturer options are available to you, such as adhesive sticker, shrink label, and in-mould label. 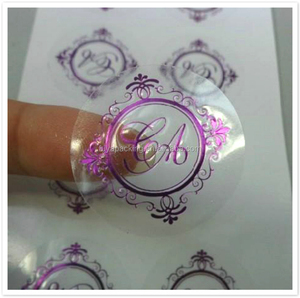 You can also choose from custom sticker, shipping labels, and bottled beverage. As well as from paper, pp, and cloth. 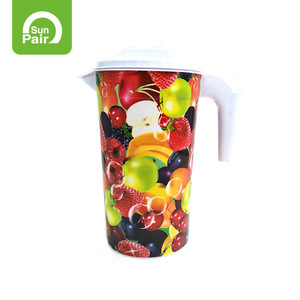 And whether in mould label manufacturer is waterproof, sunscreen, or anti-counterfeit. There are 20,772 in mould label manufacturer suppliers, mainly located in Asia. The top supplying country is China (Mainland), which supply 100% of in mould label manufacturer respectively. In mould label manufacturer products are most popular in North America, Domestic Market, and Western Europe. You can ensure product safety by selecting from certified suppliers, including 6,910 with ISO9001, 2,371 with Other, and 1,317 with BRC certification.